Jeremy Hackett and Ashley Lloyd-Jennings met 1979 in the Portobello Road, combing the market for good second-hand clothes. From this auspicious meeting a business developed that is still thriving thirty years after the opening of the first Hackett shop in the New Kings Road in 1983. In the ensuing years they opened further stores in London and internationally, becoming a symbol of all that is best in British style today. The needs of the younger gentleman are being increasingly catered for with the "Little Britons" range. 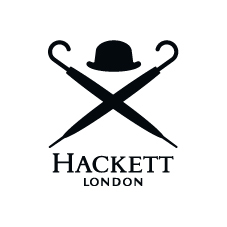 Today, Hackett has 63 standalone stores and 59 concessions worldwide. 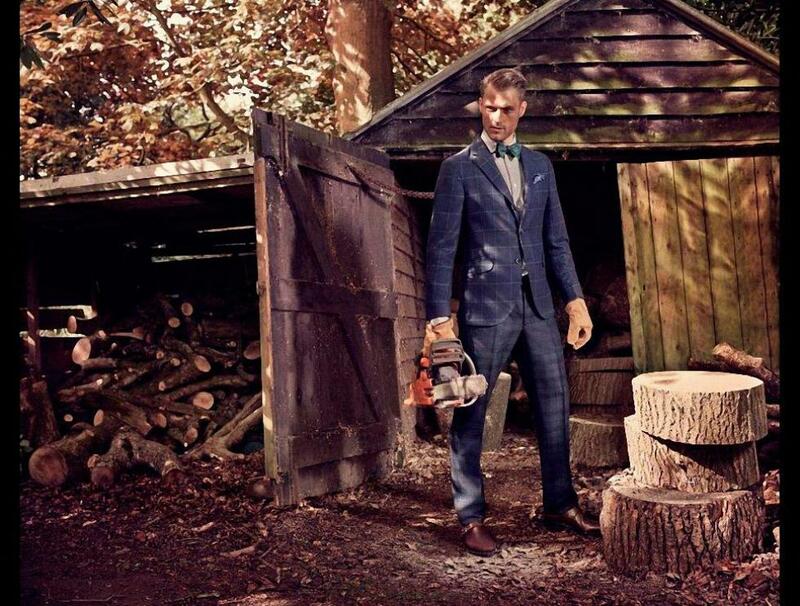 The brand is also present in numerous independent menswear retailers and department stores.